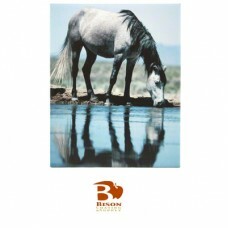 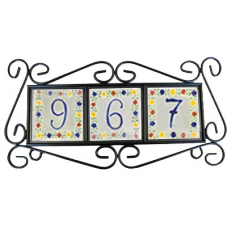 Bison® Ceramic Tile, Gloss, 6.0313" x 7.875" x .25". 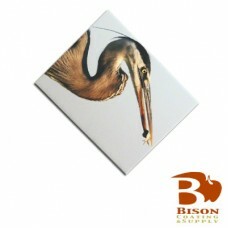 Bison® Ceramic Tile, Gloss, 6.0313" x 7.875" x .25". 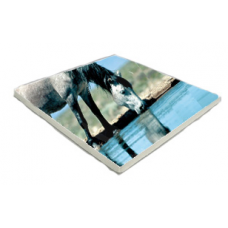 The glossy ceramic tiles provide a brillian..
Bison® Ceramic Tile, Gloss, 7.8125" x 7.8125" x .25"
Bison® Ceramic Tile, Gloss, 7.8125" x 7.8125" x .25" The glossy ceramic tiles provide a brilliant..
Bison® Ceramic Tile, Gloss, 7.875" x 9.8125" x .25"
Bison® Ceramic Tile, Gloss, 7.875" x 9.8125" x .25" The glossy ceramic tiles provide a brillia..